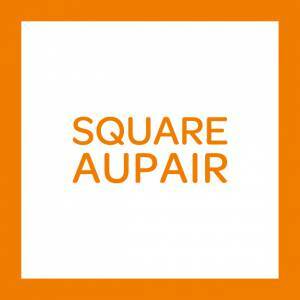 We are pleased to welcome our new British member Square AuPair. Square AuPair was created from experience – from being an Au Pair to the Host Family, the agency’s owner Kristyna Hawkett genuinely cares about the Au Pair programme and understands the needs that everyone involved might have. Based just outside London, in the South East of England, Square AuPair works with genuine and caring Host Families, providing support with local driving schools, first aid courses and English schools. Taking great care in choosing the right partner agencies outside of the UK enables Square AuPair to have amazing Au Pair candidates from many countries so each Host Family is matched with the right person and each Au Pair can have the best experience in the UK. Square AuPair is all about support.